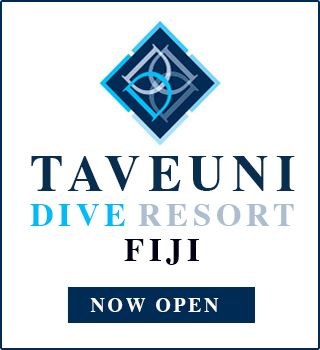 Please contact Taveuni Dive for current rates and packages. All of our courses are PADI qualifications and are inclusive of all dies and equipment hire. We recommend e/learning from our website at www.taveunidive.com . If you would like one of our instructors to discuss a course with you please feel free to contact us.